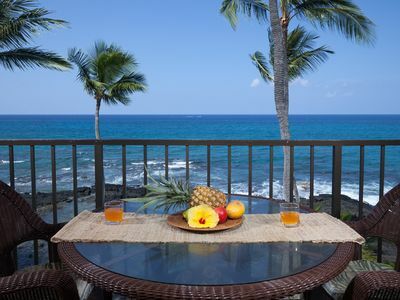 Beautiful Kona HI resort available the week of Iron Man competition. 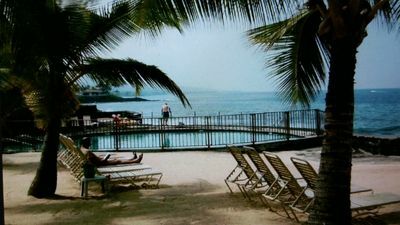 Beautiful Kona Hawaiian Resort on the Big Island's west coast. 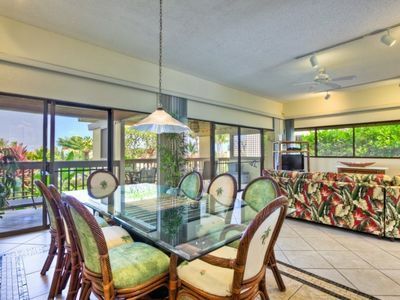 The resort features: 2 Pools, 2 Hot tubs Fitness Center, Barbecue Areas, Full Kitchen, Business Center, Free Wi-Fi, washer/dryer, and utilities included. 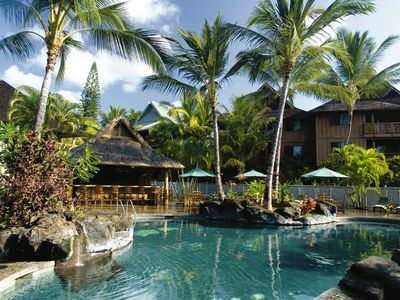 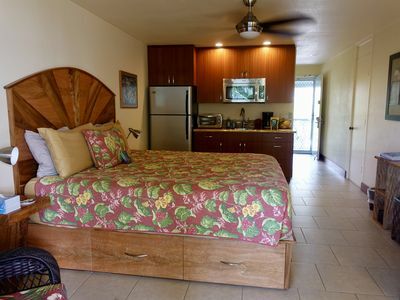 This resort is along the Iron Man route, Ali'i Drive, just 1/3 mile from the Kailua Pier. 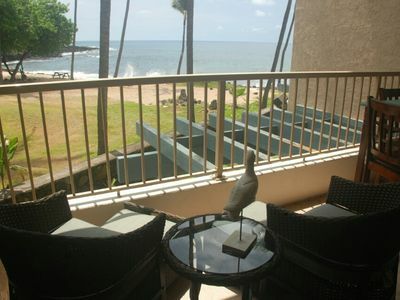 This resort has all the comfortable amenities and activities you expect in a modern-day tropical resort. 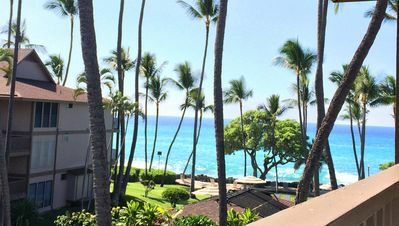 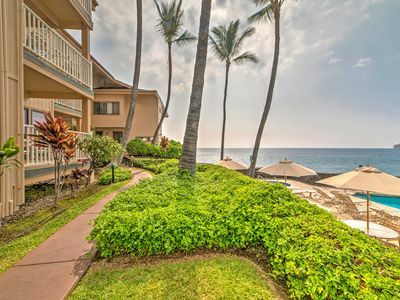 While there is no food service at the resort , shopping, entertainment and dining are less than a mile away in quaint Kailua-Kona. 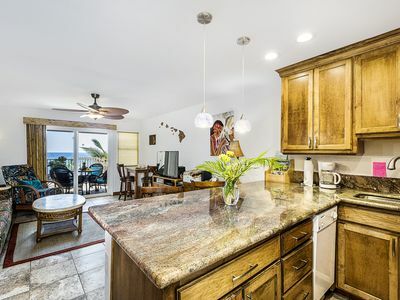 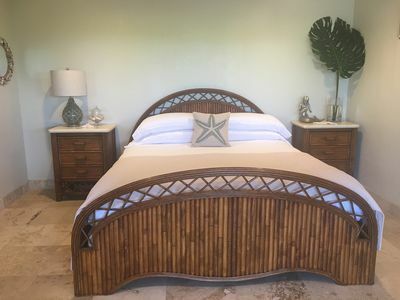 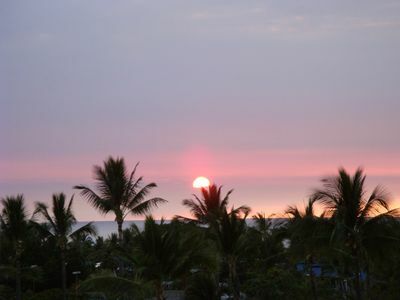 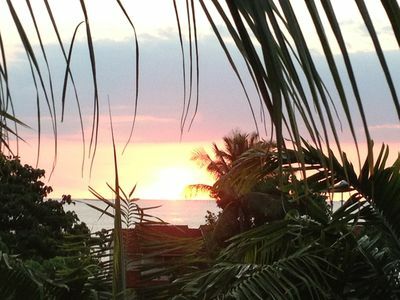 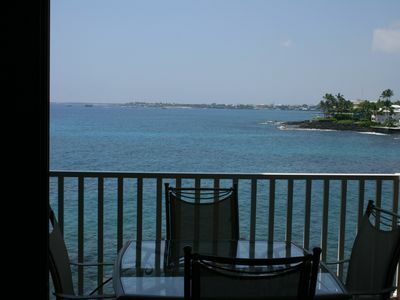 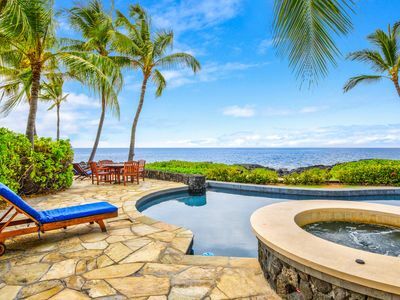 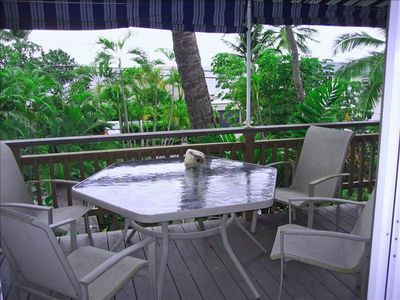 Oceanfront Kailua-Kona Townhome - 2 Mi to Beach! 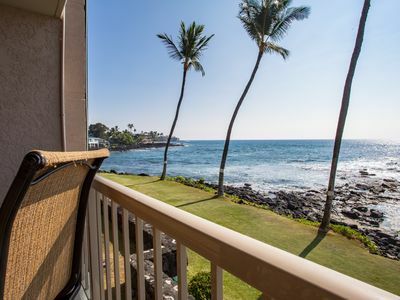 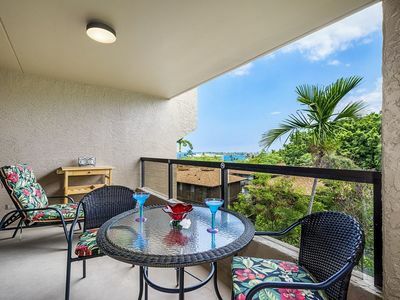 KONA PACIFIC B411 -- OCEAN & MOUNTAIN VIEWS! 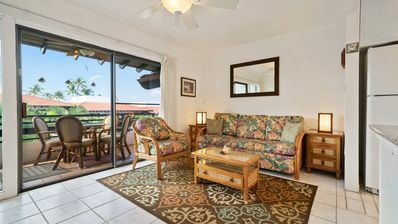 IN TOWN LOCATION!